If you’re looking at this on your phone, Download MicroVentures Now! Note that this is a Beta Release. 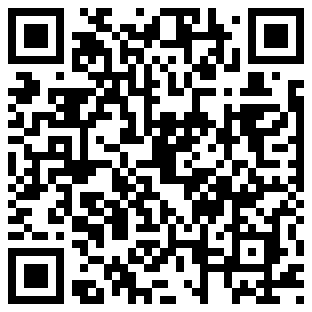 Have a QR Code Reader? Give us some feedback after you’ve played! Problems installing? Let us know!